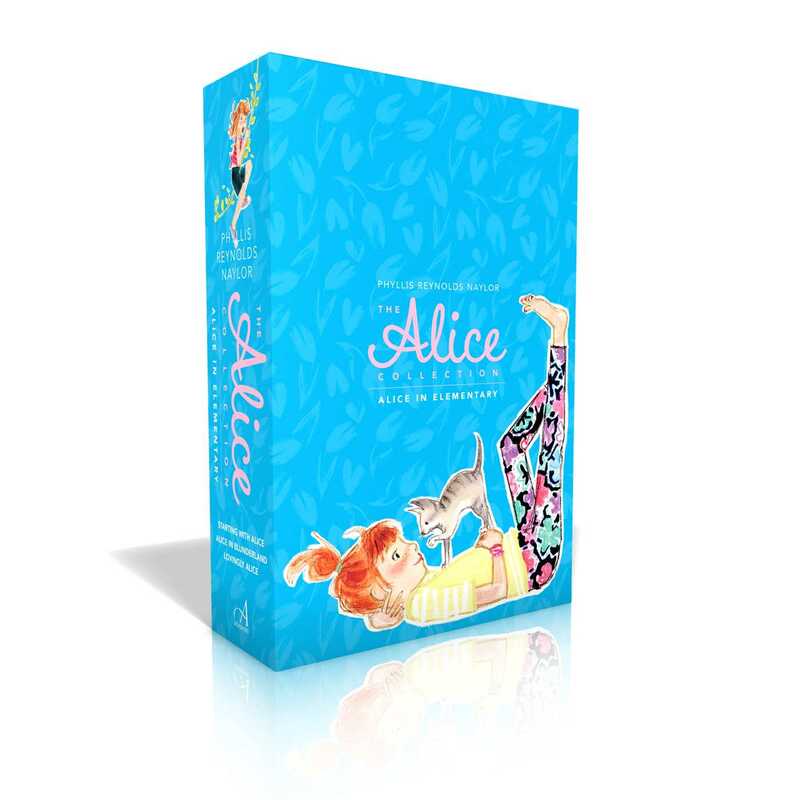 The beloved Alice series begins right here, in this boxed set. 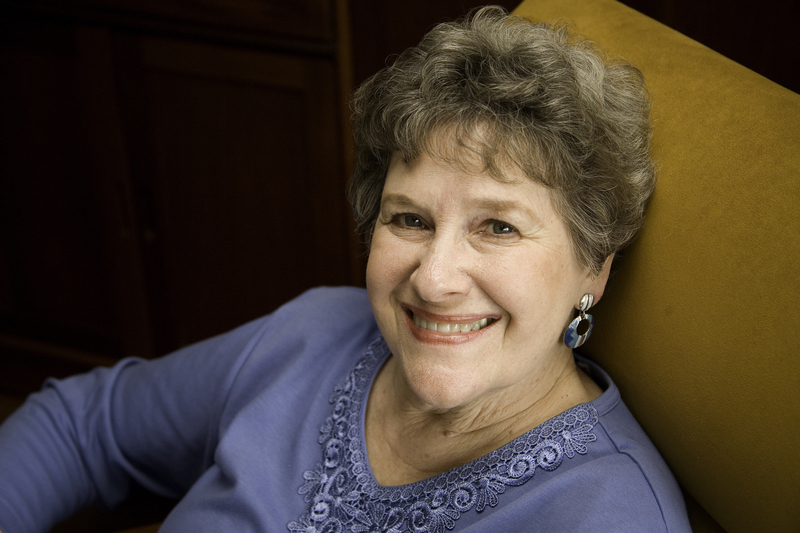 Alice has been through it all. Friendships, breakups, love…and we get to experience it all with her. In this, the very first Alice boxed set, you will find the youngest years of Alice’s life, from third, fourth, and fifth grades. Begin the journey here with Starting with Alice, Alice in Blunderland, and Lovingly Alice.